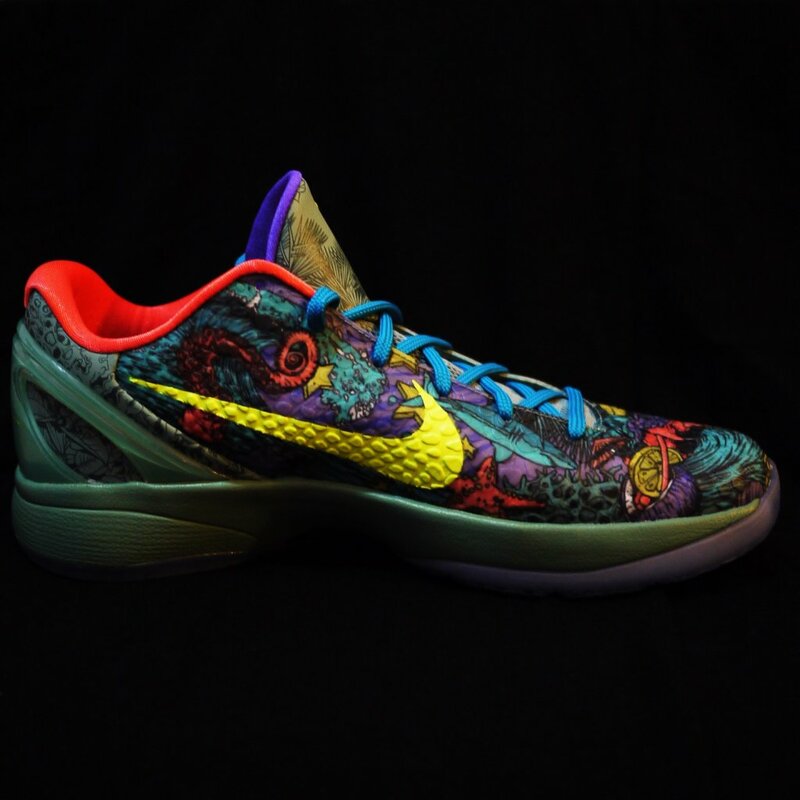 The Nike Kobe VI became the first silhouette in the ZK series to feature a realistic snake look, as a scaled upper was incorporated to bring Kobe’s “Mamba” persona to life. 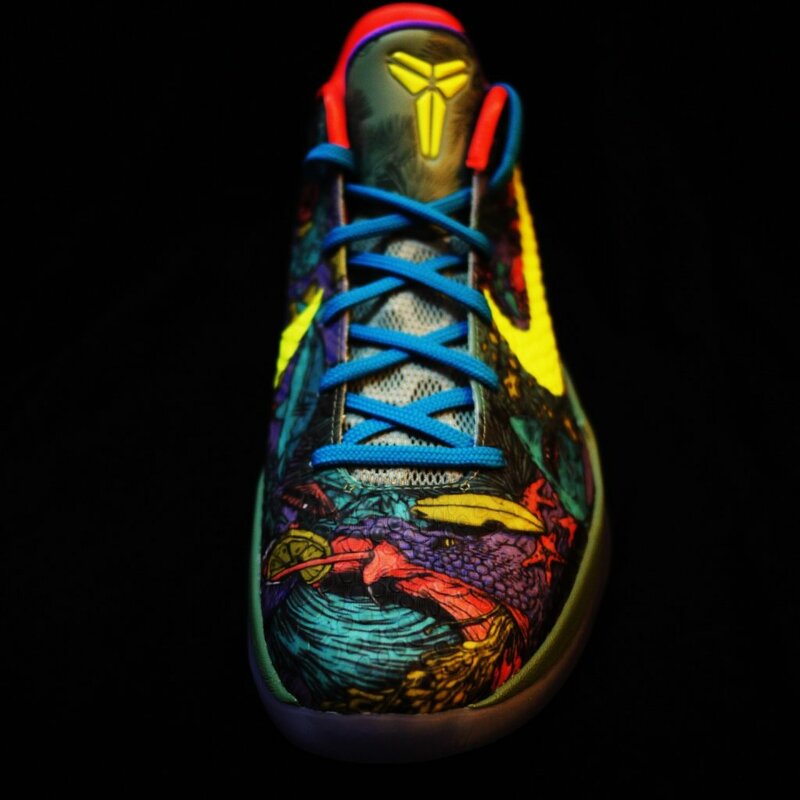 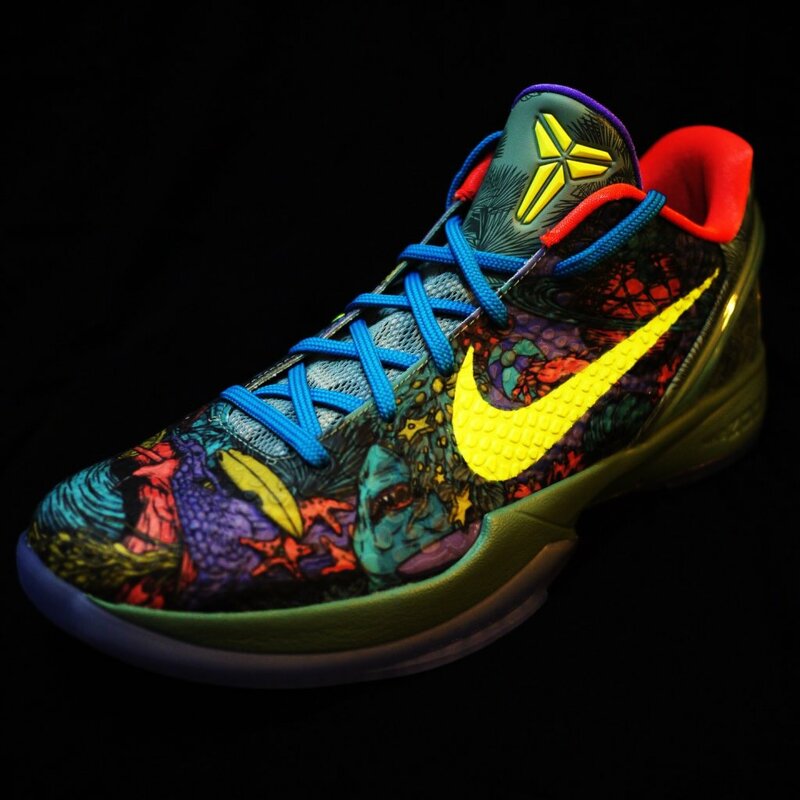 Inspired by the graffiti walls of Venice, California, the Kobe VI “Prelude” features a collage of every single animalistic instinct Kobe Bryant is known for. 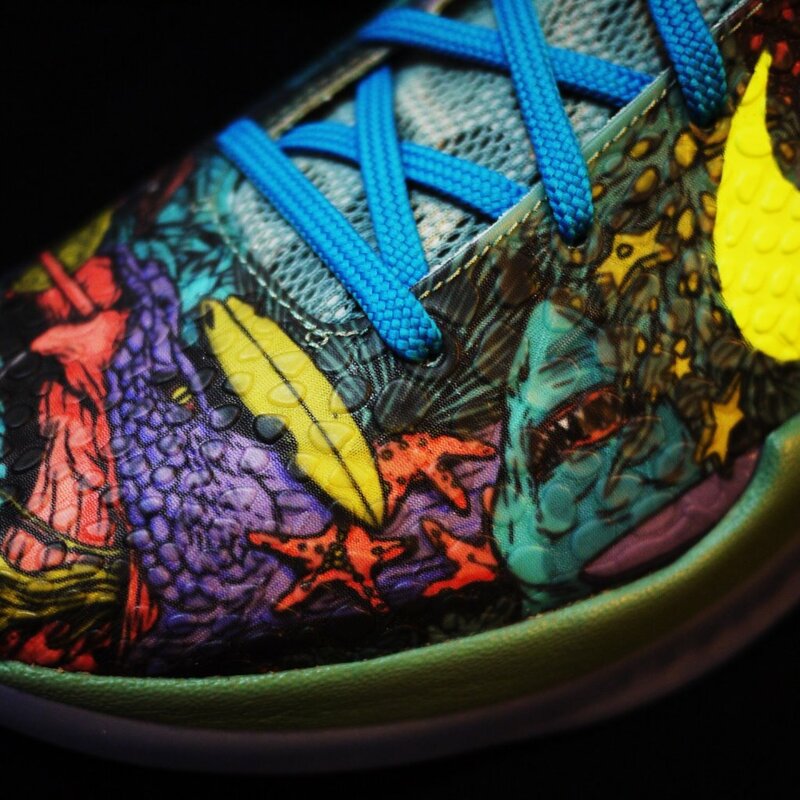 A colorful upper is added with tons of detail, with an Icy sole slapped on the bottom. 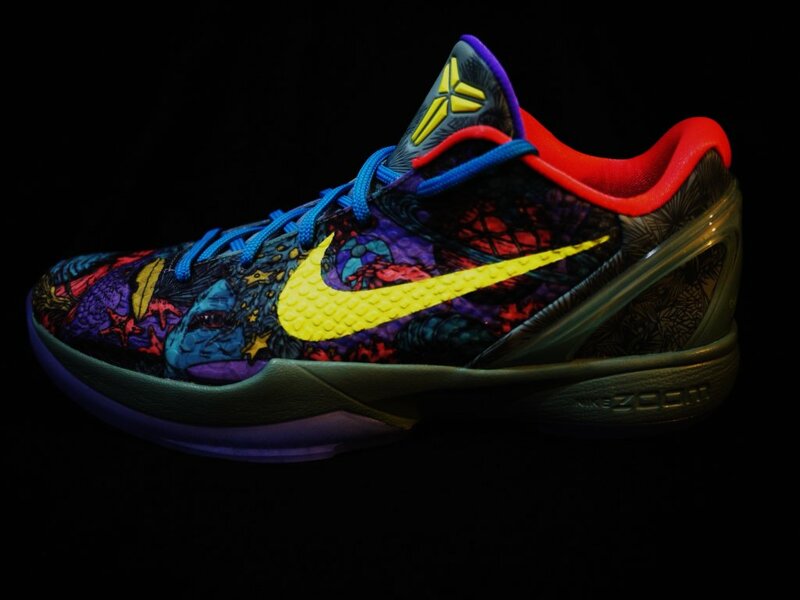 The Kobe VI “Prelude” releases on January 11th for $200. 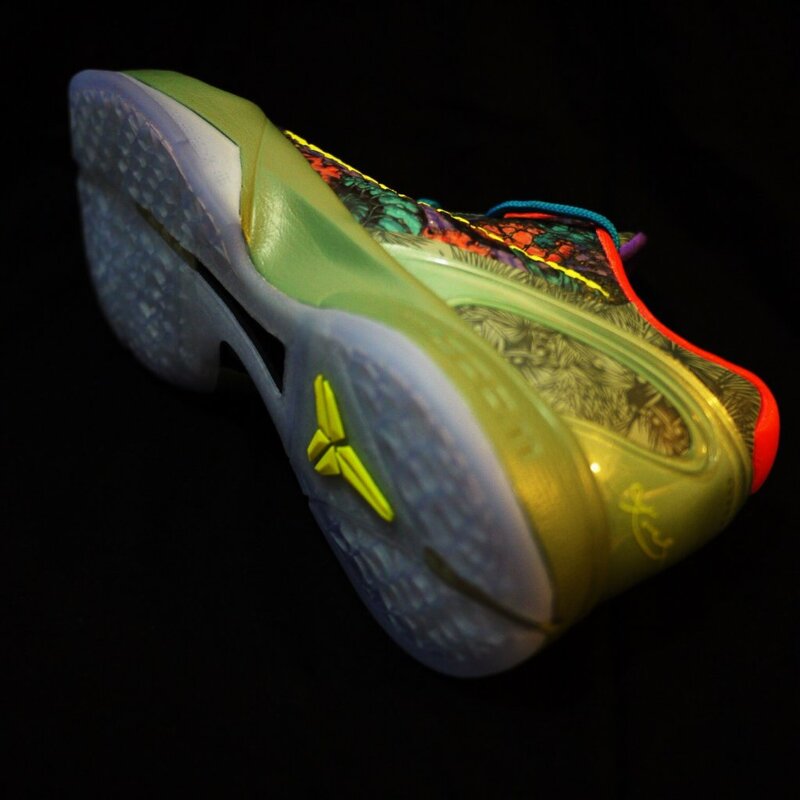 Let us know if you’ll be copping or dropping.